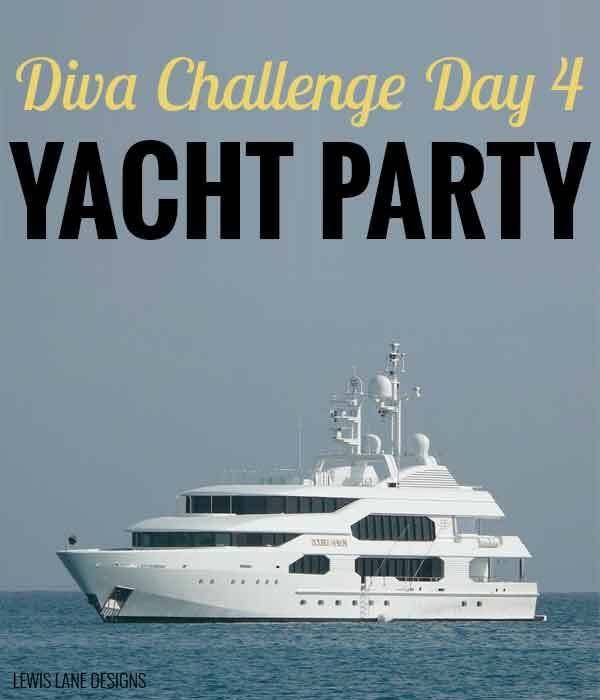 The theme for the Day 4 of the Diva Challenge is Yacht Party. Here is the outfit I created. What kind of clothes do you think of when you think yacht?